Photo: Nomads2. The Usambara Mountains in the Tanga Region of Tanzania. In October, we announced our plans to expand the BID Initiative in Tanzania and are pleased to share we will be expanding to the Tanga Region, followed shortly afterward by Kilimanjaro. This is a huge milestone for the BID Initiative’s work with the government of Tanzania. It means we successfully completed the implementation of data use and data quality interventions in the initial test region, the Arusha Region, and it signals another step toward scaling throughout the country. 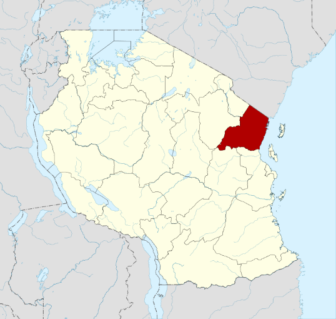 Tanga Region is bordered by Kenya in the North and the Indian Ocean to the East. Why was the Tanga Region chosen? 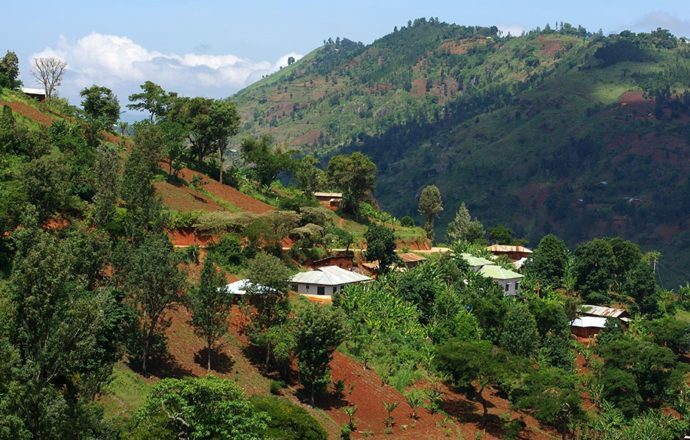 Located on the coast and sharing a border with the Mombasa side of Kenya, this region is much more rural than Arusha and presents different logistical challenges. Rolling out to Tanga will help ensure data use and data quality interventions are applicable and adaptable to different contexts, a critical component to developing and packaging solutions that are scalable and sustainable. With a population of over 2 million people who are spread among ten districts, the region features a variety of landscapes, from stretched coastline with mangroves along sandy beaches, to mountains covered in rainforests. The Tanga Region has nearly 40 more facilities than the Arusha Region, but they are located closer together which will be a good test for tracking children who may receive immunization services from several different facilities. Additionally, the societal norms in Tanga vary from Arusha. For example, there are more farming communities than pastoral communities, so children are more likely to go to facilities for routine immunizations and to finish their vaccine schedule on time. In Arusha, we established a strong partnership with the leadership at the regional, district, and facility level, allowing us to seamlessly introduce and adapt interventions such as the electronic immunization registry. The health workers were also very eager to learn and through our change management approaches, more readily accepted the new solutions with excitement. We rely heavily on partnerships with staff at all levels of the health system and know they will be key to our success in Tanga as well. Stay tuned as we continue to provide updates on launching in the Tanga Region in the third quarter of 2017.